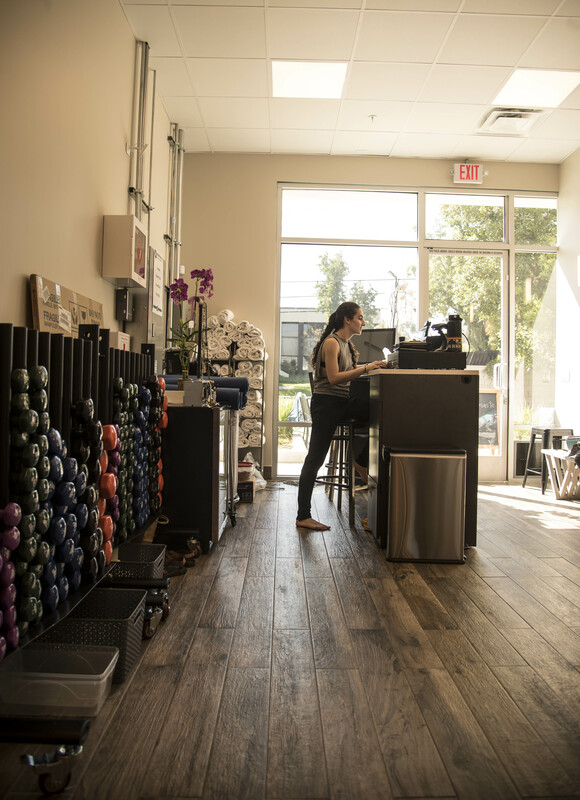 It may seem like there is a yoga studio on every corner in the greater Los Angeles area. However, that is not true for the San Fernando Valley. North of the 101 between the 405 and Topanga Canyon, you will find a land sans yoga, with no legit hot yoga to practice for miles. But new business in Woodland Hills advertises they will leave you detoxified, burn up to 650 calories an hour, and leave you clean and ready for the day feeling renewed with the smell of cool eucalyptus. 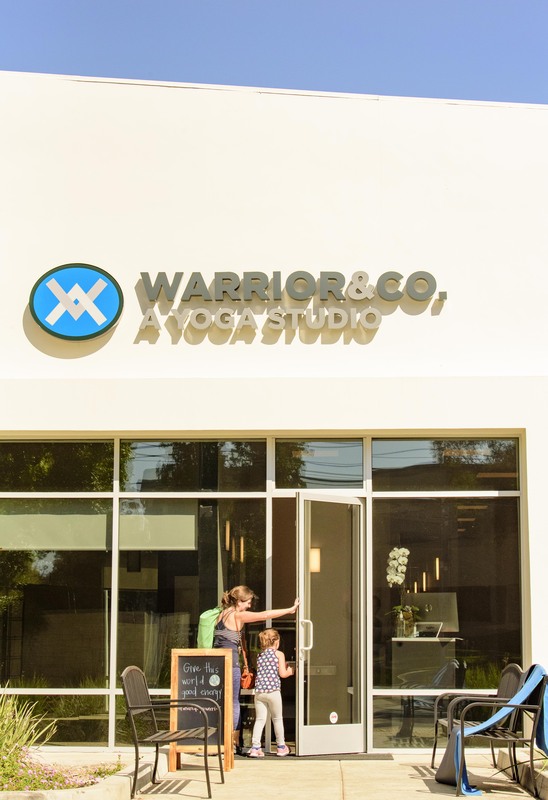 It’s called Warrior & Co. Yoga. 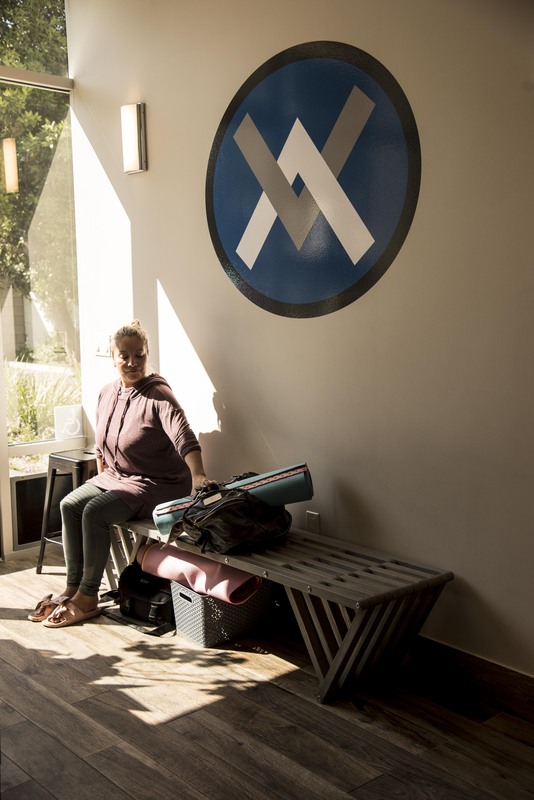 Nestled in the corner of Oxnard street and De Soto avenue Warrior & Co. Yoga opened in Woodland Hills last August. 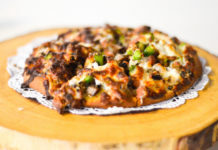 It is owned by three women one of which is a certified yoga teacher on site, Morgan Kaczor. The contemporary establishment has two large practice rooms. One of the rooms is dedicated for hot yoga and hot Pilates. The other room is for those that prefer a non heated environment. They offer 14 different classes, including hot mat Pilates, pregnancy yoga, and kids and family yoga so parents and children can practice together. The studio smells fresh and light, and the staff cleans the room after practice is over. Inside there are beautifully decorated bathrooms with showers, towel service and vanities with hairdryers if you need to practice before work or school. There are plenty of lockers. The teachers are personable and knowledgeable. Exalted Warrior, with certified teacher Tara Smith, is a 60 minute hot yoga class built around a sequence of different poses meant to detoxify and strengthen. The class may seem daunting at first, but Smith is kind, helpful and pleasantly patient. After a while, even the heat will become enjoyable. Nothing wakes your body better on a Sunday morning like Sculpted Warrior with Morgan Kaczor. This class is offered in the non-heated and the hot rooms. It is a class with yoga elements, free weights and cardio to provide a full body workout. Kaczor teaches the class with fun, friendly energy and precision. She is generous with her knowledge as she goes around the room to gently help each student with the correct form and poses. The floors have a slight cushion built in to alleviate aching of the knees or joints when doing poses. At the end of class, during Savasana, the pose of laying down on your back, hot and sweaty, and in disbelief you didn’t run out of the room after the first downward dog, the teacher comes around with a cold wet face towel gently sprayed with eucalyptus oil. It is a true moment of gratitude and bliss embodied in a little towel. There is a true blue nature to the practice you will find at Warrior & Co. It’s a athletic yoga without the patchouli and without the vacuousness of a corporate yoga that some more known franchises seem to practice. 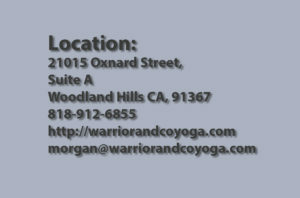 The teachers at Warrior & Co. seem to be in love with the art form of sharing their yoga practice with others. Warrior & Co is co-ed and family friendly. 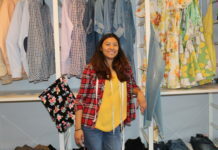 A special discounts is given to Pierce College students, and they also give a first week free as introductory offer. After drudging through traffic to try the farther and more corporate franchised yoga studios offering hot yoga Warrior & Co. was a bonafide wonderful surprise. Go visit, try it, or just look around. You will find yourself lighter and less anxious as soon as you take a class.